All Australian destinations are $10 flat rate – using Express Post next day delivery to all CBD locations. This provides a tracking number which helps track your package online. All International deliveries are a flat $25. 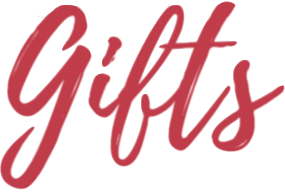 Shipping takes around 10-15 business days (it all depends on each countries postal system). Your parcel is shipped using Registered Australia Post. Note: International customers are responsible for all custom/duty fees or taxes within their own countries. 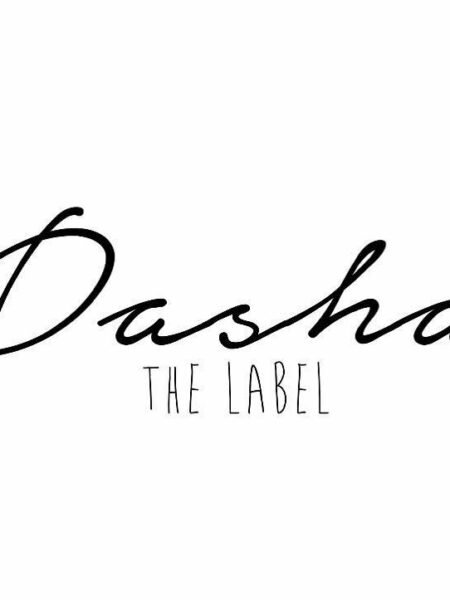 We will not take any responsibality or refund any items that are returned due to customs fee's or taxes.Once your item has been shipped and you have received your confirmation email , Dasha The Label is no longer responsible for the items shipped. If problems occur please contact shipping agent and your local post office.